2017 Spirit of Isagenix Award Nominations Now Open! 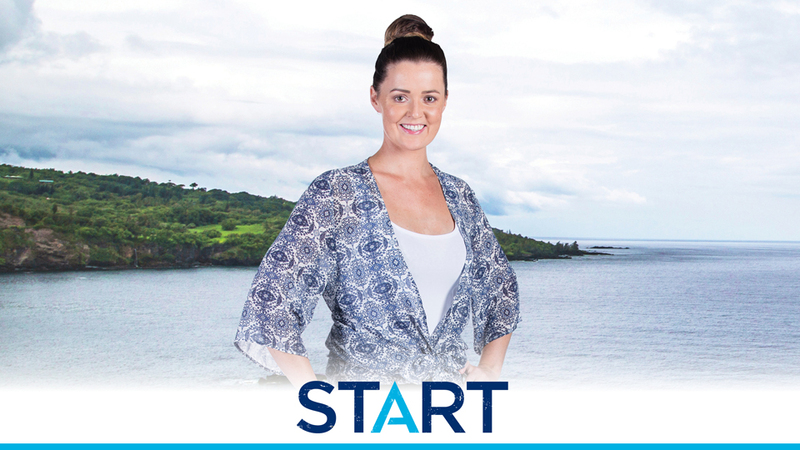 Know somebody who exemplifies the Isagenix culture? 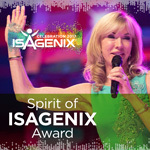 Nominations are now in full swing, giving you the opportunity to cast your vote for the prestigious Spirit of Isagenix award. The award will be presented on stage to three deserving individuals at Celebration 2017 in Brisbane. Ready to vote? Voting closes on 31 January 2017. 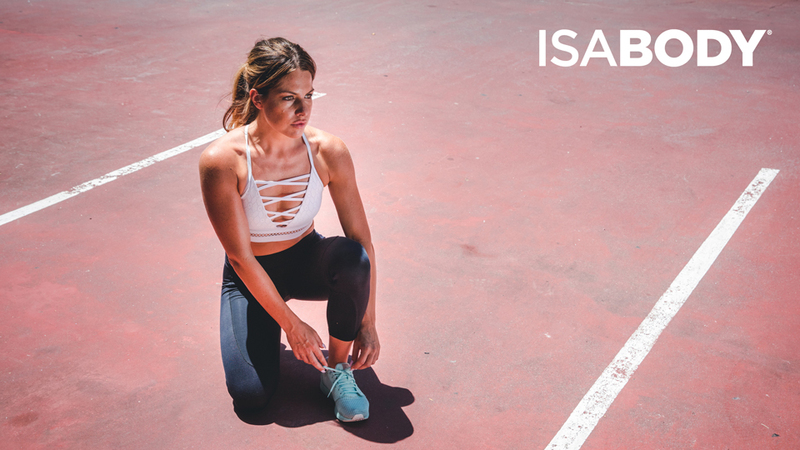 Your 2019 IsaBody Challenge Grand Prize Winners!